The backyard wedding in Valencia last night couldn’t have been much better. If you were ask 100 brides where they would rather be married if cost was no concern – the Bel Aire Hotel, or their parents backyard, how many do you think would choose the backyard? 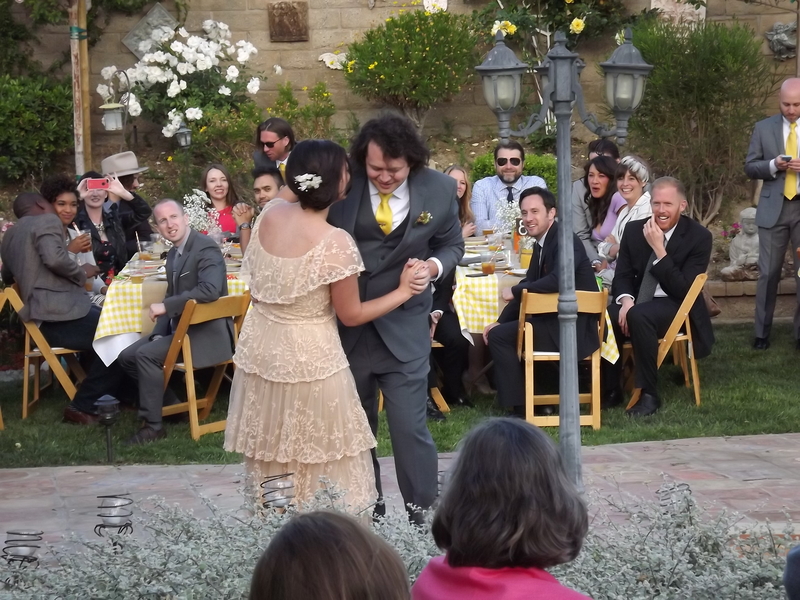 I think in this case, the backyard wedding was as close to perfect as it could be. 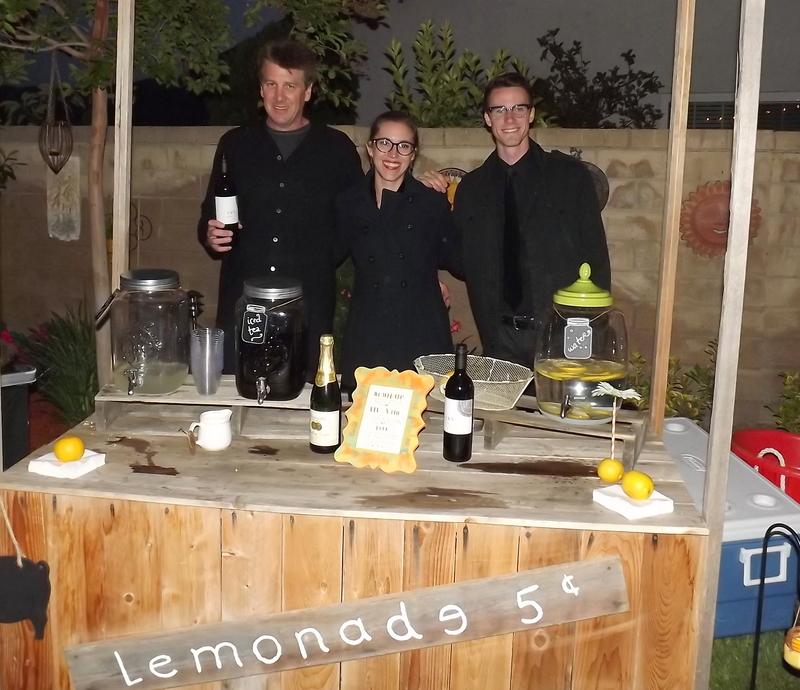 The setup was great, the food was fantastic, great music, super nice people, mild weather, and of course, excellent bartending provided by Shaken Not Stirred. I may want to add that this was a typical backyard in Southern California, not some huge estate. 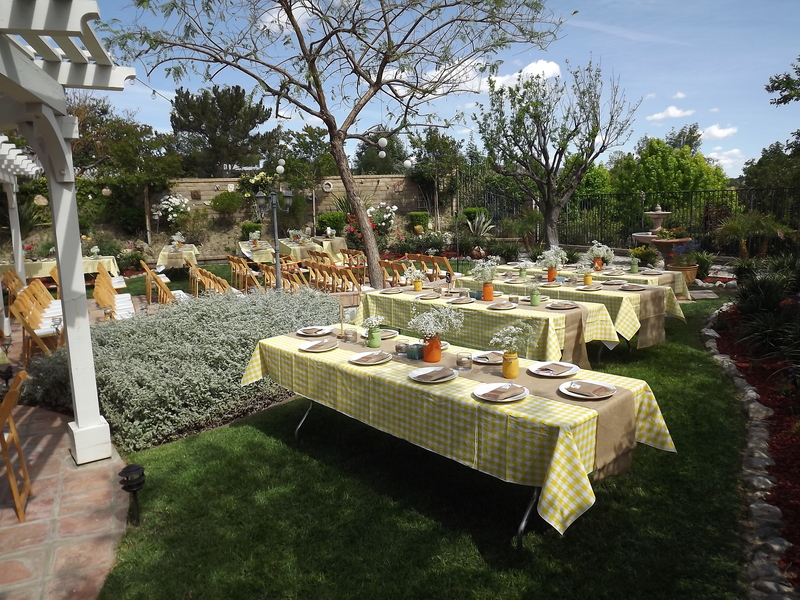 This goes to show what is possible when planning a backyard wedding. The costs of the wedding have to be significantly cheaper, even after you hire the various vendors, including the DJ, the photo booth, the caterer, wedding planner, photographer, and bartender. I think the guests have a much better time than they would in some stuffy venue like a hotel. 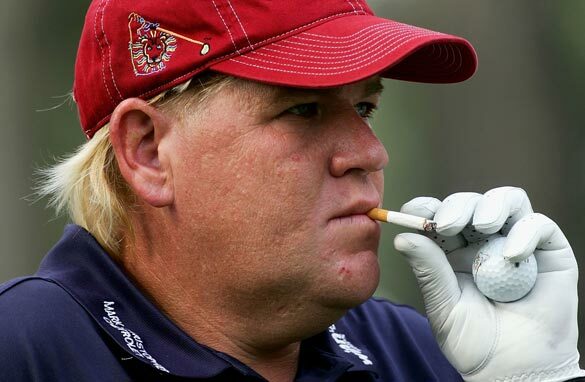 John Daly – I had to include this! ,” was made with Seagram’s Sweet Tea infused vodka and lemonade. It didn’t sound too good to me, but it was a huge hit! What do I know? We went through 4 handles of the infused vodka and one of the guests went out and bought four more. We served three separate flavors of Kona Beer: Longboard Lager, Big Wave Golden Ale, and the I.P.A. We ran out of everything but the I.P.A. Sticking to the Southern theme, Dr.s Hogly Wogly’s Tyler Texas Barbecue of Van Nuys catered the event and the food was fantastic! Highly recommended. I want to mention the speeches given by the father of the bride and the father of the groom. The father of the bride (who hosted the wedding) was very funny and almost like a professional comedian. I later asked him if he was a comedian and he said he just does a lot of public speaking. The father of the groom had traveled from Virginia and was a down home southern gentleman. His speech was particularly poignant and touching. I even found my hard hearted self getting emotional! The bride and groom looked so happy together. It was truly a memorable event in my book and part of the reason I love doing this job. I will mention that my crew did an excellent job! Tanner kept the tables cleared and the bar backed up and Kelly hustled behind the bar with me. I think the wedding planner and everyone was happy with us. Next week it is a birthday party in Sherman Oak, then on to Torrance the following week for as birthday party.